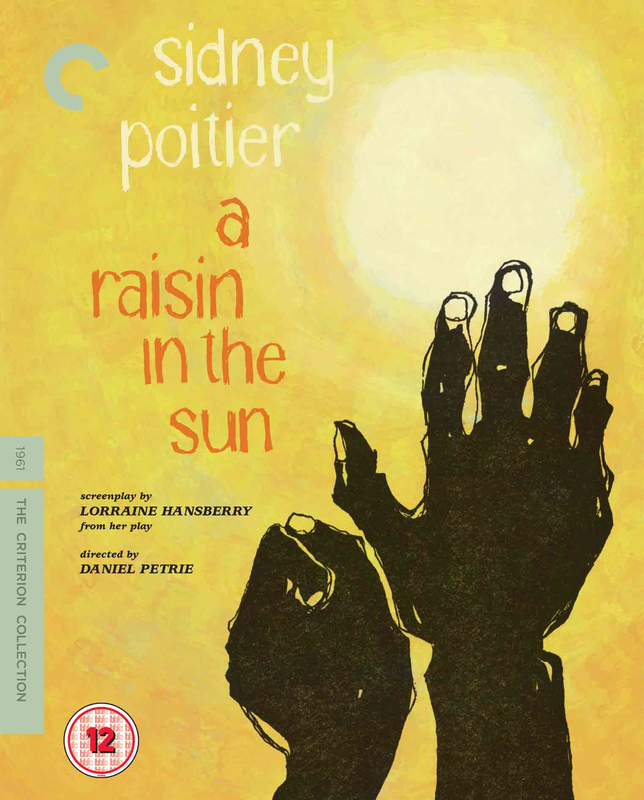 The classic film version of Lorraine Hansberry’s revelatory drama, starring Sidney Poitier and Ruby Dee - newly restored. 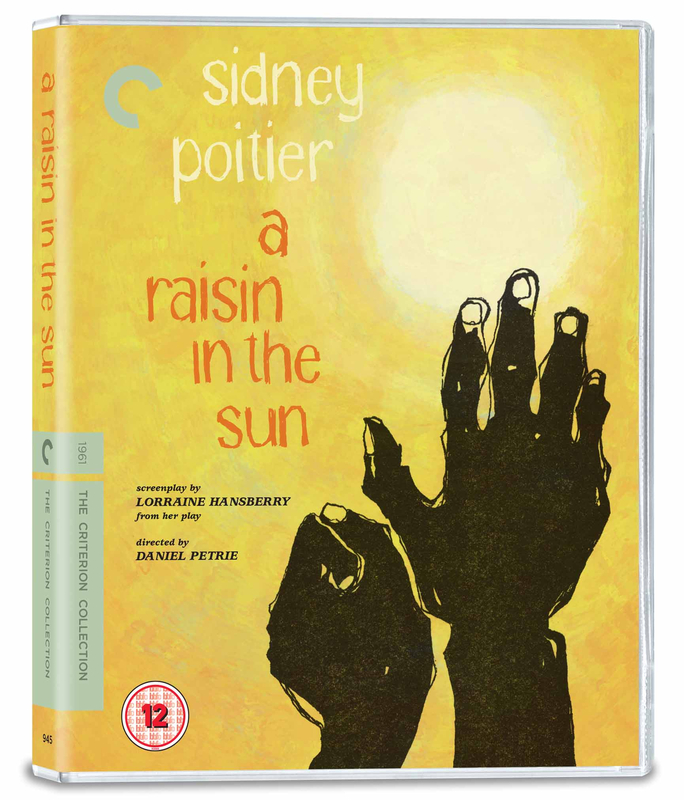 Lorraine Hansberry’s A Raisin in the Sun was the first play by a black woman to be performed on Broadway. Two years later, the production came to the screen, directed by Daniel Petrie. 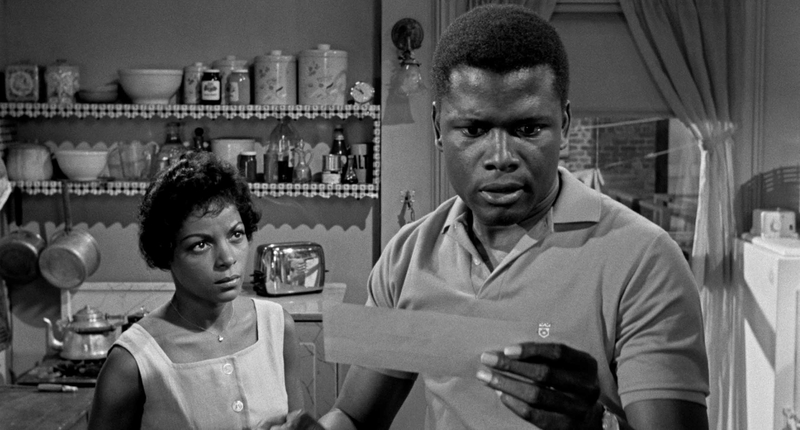 The original stars—including Sidney Poitier and Ruby Dee – reprise their roles as members of an African American family living in a cramped Chicago apartment, in this deeply resonant tale of dreams deferred. The Youngers await a life insurance check they hope will change their circumstances, but tensions arise over how best to use the money. 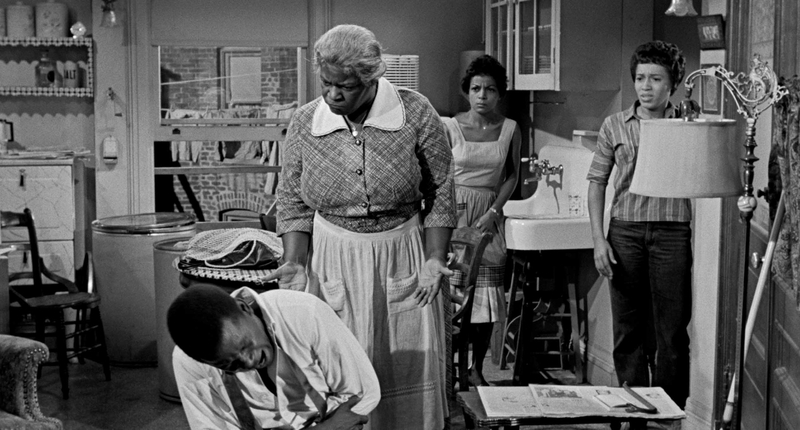 Vividly rendering Hansberry’s intimate observations on generational conflict and housing discrimination, Petrie’s film captures the high stakes, shifting currents, and varieties of experience within black life in mid-century America. Excerpt from Black Theatre: The Making of a Movement (1978) with a new introduction by director Woodie King Jr.